Auto1 Driving School is all about safe driving. Will is very competitive and professional instructor. Definitely a five star and highly recommended for all the people who want to be safe drivers for themselves and for the people around them. Thanks Will and a big thumbs up for teaching me good driving skills, and yayyyy I passed in the first attempt. I never had a confidence to drive a car on my own, but Will being a very good instructor gave me all the confidence and skills to pass the driving test on the first go. I would like to recommend auto1 to all who wants to learn safe and good driving. Thanks a lot Will. William is a great instructor. He is encouraging and professional, and he gives detailed and honest feedback on your skill/techniques/mistakes. He pointed out many technical mistakes that I never knew before from my previous lessons with another driving school. 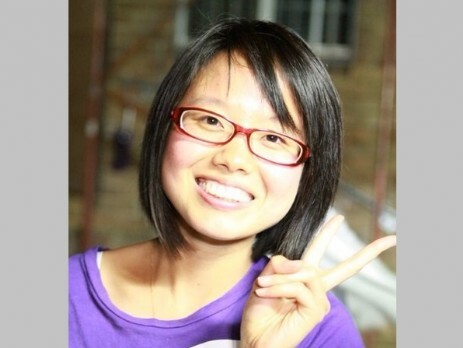 I find this very helpful in order to improve and succeed in the test. Highly recommended! Brilliant instructor! Having only ever driven a car once, I joined with Will. After just 7 sessions, I passed the test first time with 98%!!! Thank you for all the help! A very good bilingual instructor, under his guidance, I got the full license on December 23, this is a very good Christmas present. 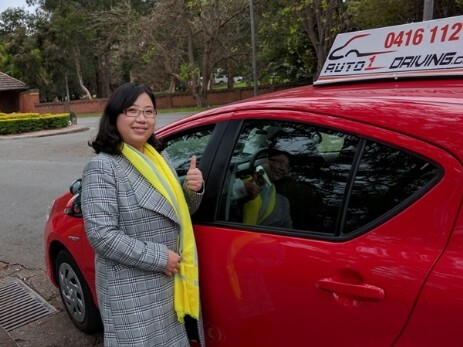 He patiently guide my driving skills with his rich experience , I can see the improvement of driving skills, which helped me to enhence confidence. 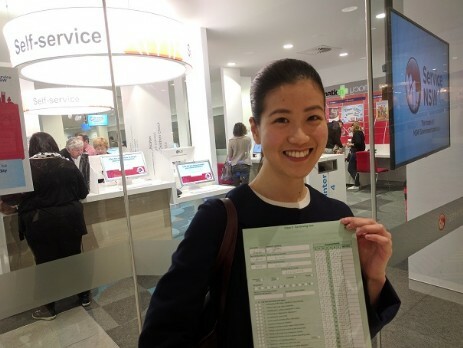 My Wife passed the test on 1st Attempt thanks to the professional guidance by Will. I recommend him if you really want to learn driving in a way that will make you pass the test on 1st Attempt. Cheers :). I was skeptical... if my wife could ever drive...! And one day my close friend suggested me to get lessons from AUTO1 DRIVING SCHOOL. William made it happen and she got her license with 98 points. He is an honest man, filled with sheer integrity, and possesses the best teaching skills. He always gives his honest opinion whether you like it or not...!Thanks once again William for your efforts. With only a week before my test, Will from Auto1 was able to book in lessons, a mock test AND a car hire with such short notice. Everything was handled in a professional manner without any hassles. During lessons, Will was able to assess and correct my mistakes by providing constructive and encouraging feedback. 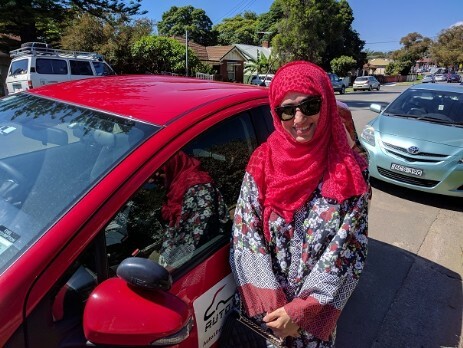 Explanations were simple yet detailed whilst using examples to improve my driving skills, boost my confidence and increase my safety. As a result I was able to pass on my first attempt! Without the help of Auto1 driving school I would not be the driver I am today. Thanks! 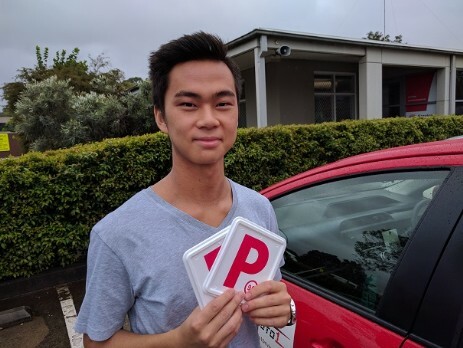 Professional service, instructor Will is well knowable about the driving test and road rules, but more important of how to drive safely, he provided me very good advice of how to drive properly, even though I had an international driving experience. I would recommend his services to anyone who wants to learn how to drive properly and safely. 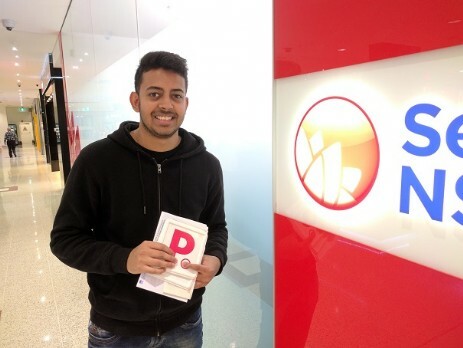 Auto1 is an exceptionally skilled and professional driving school that I would not hesitate to recommend to any aspiring learner driver. 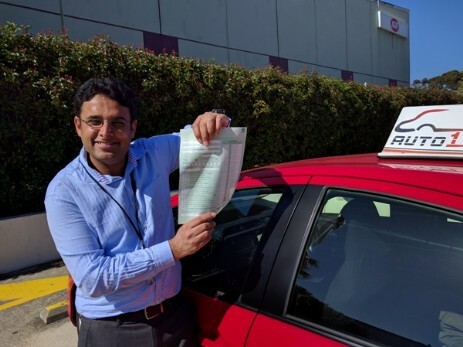 Their teaching is absolutely on point with the RMS syllabus and the instructor is patient and very methodical in covering all bases for safe and professional driving. 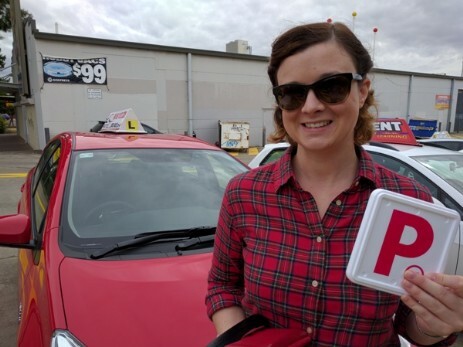 I recently passed (easily) my driving test with no hassle or stress under the guidance of Auto 1 instructors. Truly one of a kind! I got my P's first go! And a 100% mark to top it off. Will is a great instructor, I learnt a lot from him. He is very conscious about making sure we are all safe on the roads. I recommend giving him a go when learning to drive. I passed my driving test last week. 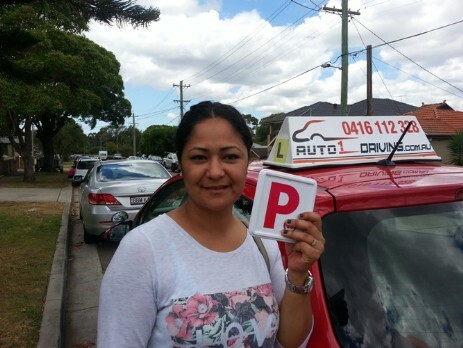 It was my first attempt and all credit goes to Will from Auto1 Driving for his excellent guidance and training. Even though I had driven for more than 15 years, Will was adept in finding technical faults in my driving and correcting them. I would happily recommend Will for anyone looking to not only clear the driving test but also learn how to be a good and safe driver. 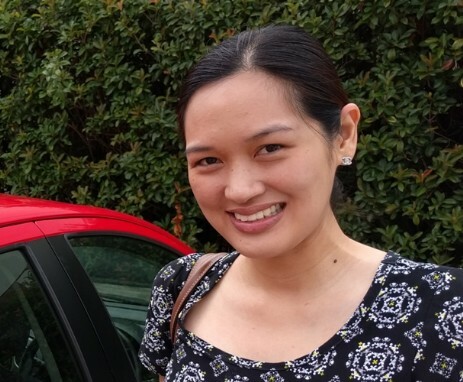 Excellent driving instructor-who provided a systematically and customised training plan to meet my personal need. Goes to Will you don't need second test. 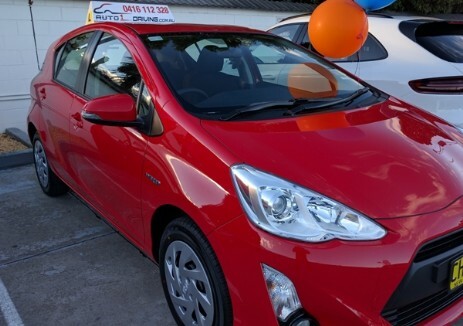 Will is very patient, knowledgeable and will boost your confidence in driving. He will not only teach you how to drive but he will teach you how to do it safely. 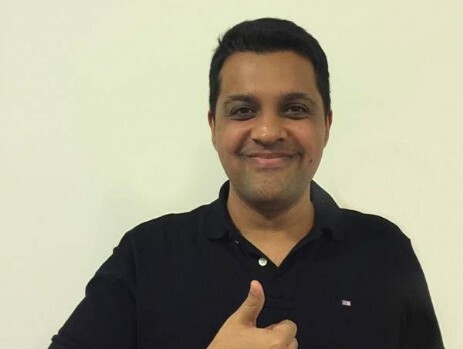 He lets his students make decisions while on driving lessons to help them learn and he will not pressure you to take the driving test if you are not yet ready or confident. Even if the student makes a mistake he calmly corrects them and explains how to rectify it in the future. Thanks Will! Hi, my friends.I used to be very timid about driving, and that's the reason I never had a chance to learn how to drive. After the first lesson with William, I became interested in driving and I was expecting every lesson. 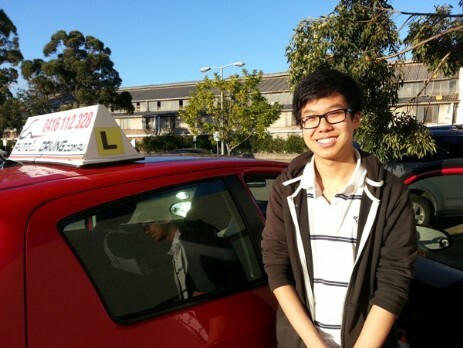 Gracefully, I just passed the test last week , and I really recommend William as a very professional instructor. Definitely recommended! Best driving instructor! I passed on 1st go. Generose: Describing Will as a good instructor is an understatement. He's one of the best and very proficient on what he does. He's got a very calm demeanor and is patient on sharing his knowledge. Got a full mark in one go, thanks to him. 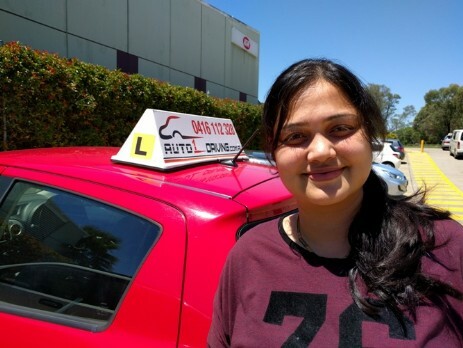 Shushma: Passed my driving test today at Blacktown!!! Would like to thank Will for his extreme support and guidance during the practice sessions. Will You are just awesome, the best instructor I know!!! 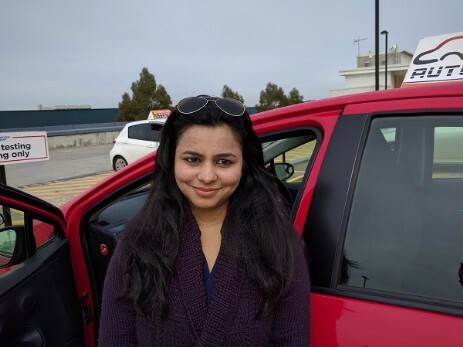 Priya: Auto1 driving school definitely helped me hone my driving skills to perfection. 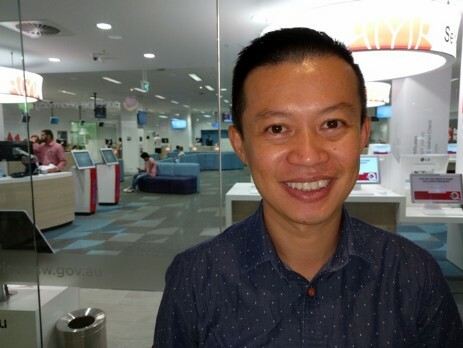 Will clearly identified my problem areas and fixed them as the first thing in my training, thereby helping enhance my confidence to drive independently in unknown roads. I have already recommended this school to my friends and they are doing the same. Well I guess its enough for now, thank you very much!